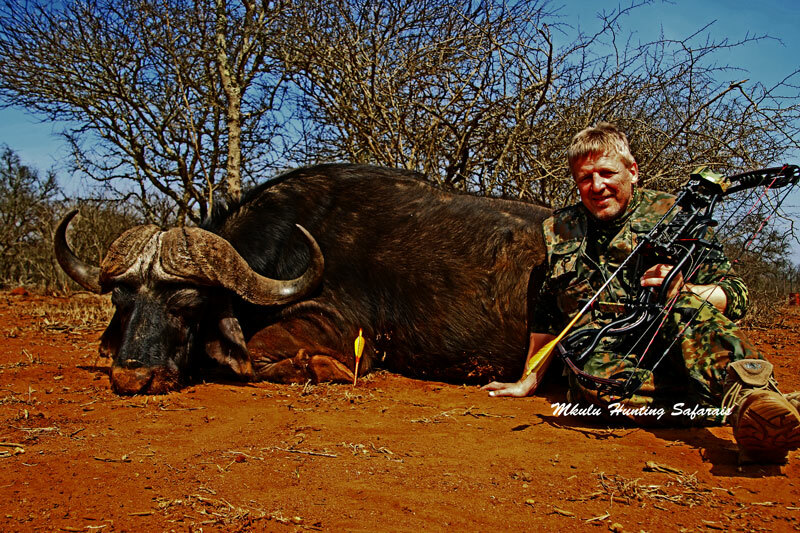 Bow hunting Cape buffalo package South Africa with Mkulu African Hunting Safaris. 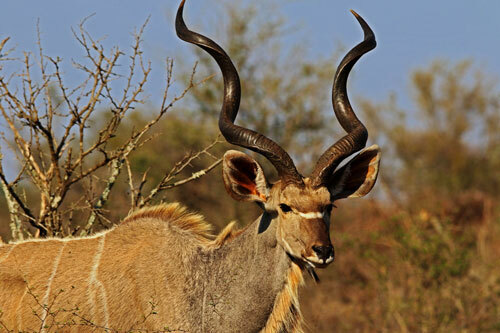 The bow hunting Cape buffalo package South Africa is the ultimate in bow hunting South Africa. 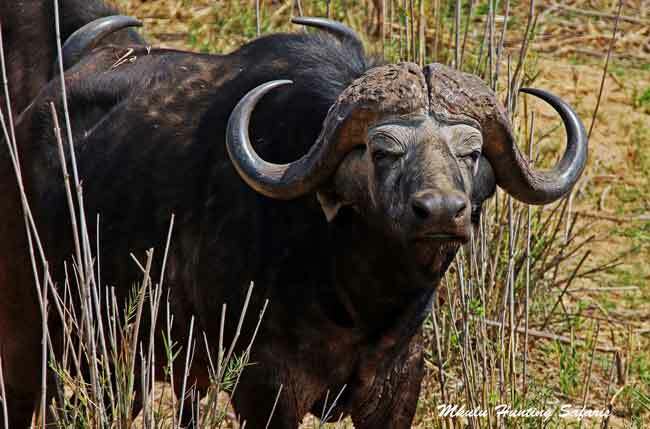 To put it in a different perspective: our bow hunting Cape buffalo package South Africa is the ultimate in bow hunting dangerous game in Africa. This is a statement made with the appreciation of knowing exactly why Cape buffalo are considered to be the most dangerous of the Big 5. If you book your bow hunting Cape buffalo package South Africa, please be aware this is a dangerous game bow hunt. These recommendations can be found here. Cape buffalo are per Robert Ruark, so big and mean and ugly and hard to stop, and vindictive and cruel and surly and ornery. Hard to stop would be the operative words in the previous sentence. On a Cape buffalo bow hunt it took two perfectly placed body shots from a 458 Lott to finally stop a Cape buffalo charge. On another Cape buffalo bow hunt, it took two hunters and 11 shots to finally put down a wounded Cape buffalo. Arrow penetration into the Cape buffalo vitals is of utmost importance. We recommend you read the previous sentence again. The objective is to safely hunt an extremely dangerous and temperamental animal without loss of human life. If you are unsure about a Cape buffalo walk-and-stalk bow hunt you are more than welcome to bow hunt from a blind. The same minimum bow hunting equipment criteria applies to bow hunting Cape buffalo from a blind than the criteria for a walk-and-stalk hunt. We have never had a Cape buffalo drop to a single bow shot. We have always had them run a short distance and then expire, or the bow hunter had to apply a finishing bow shot. The journey between deciding to bow hunt a Cape buffalo, and going on your own bow hunting Cape buffalo package South Africa starts here. Enjoy the journey. When bow hunting Cape buffalo on a walk-and-stalk the hunter must be aware of the danger involved. You will be guided by a suitably qualified Professional Hunter who will be adequately armed. In the event of serious danger to human life the Professional Hunter is your last line of defense. The Professional Hunter will, and must, protect human life and will therefore take the required precautions to do so. If this means he has to shoot and fatally wound the Cape buffalo, you will still be liable for the trophy fee and the trophy will be considered to be yours. Please note the difference in the pricing structure below of our bow hunting Cape buffalo packages South Africa. Cost of a 1 X 1 Cape buffalo hunting package (spread less than 40″) is $ 11 500 for 2018. Cost of a 1 X 1 Cape buffalo hunting package (spread greater than 40″) is $ 14 500 for 2018. Observers are welcome to join the hunt at $ 1 200 for the duration of the hunt. Depending on time of arrival we suggest an overnight stay. The cost for this is $ 150 per person for 2018. Cost of a 2 X 1 Cape buffalo hunting package (spread less than 40″) is $ 11 000 per hunter for 2018. 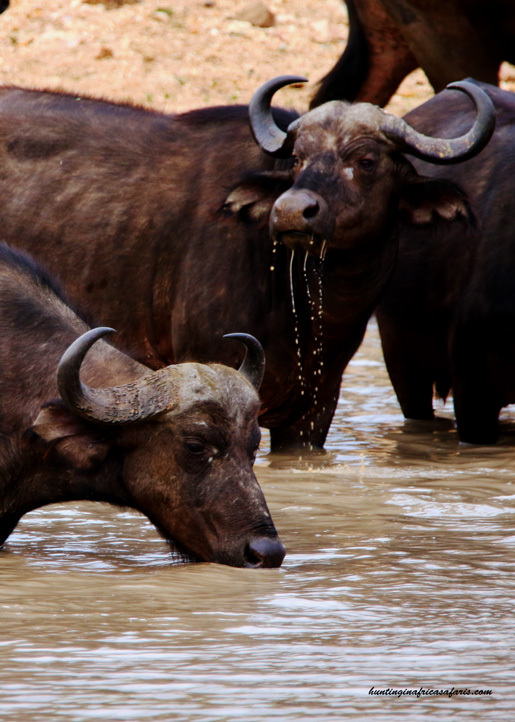 Cost of a 2 X 1 Cape buffalo hunting package (spread greater than 40″) is $ 13 750 per hunter for 2018. We have access to a number of hunting concessions where you can bow hunt all day every day. 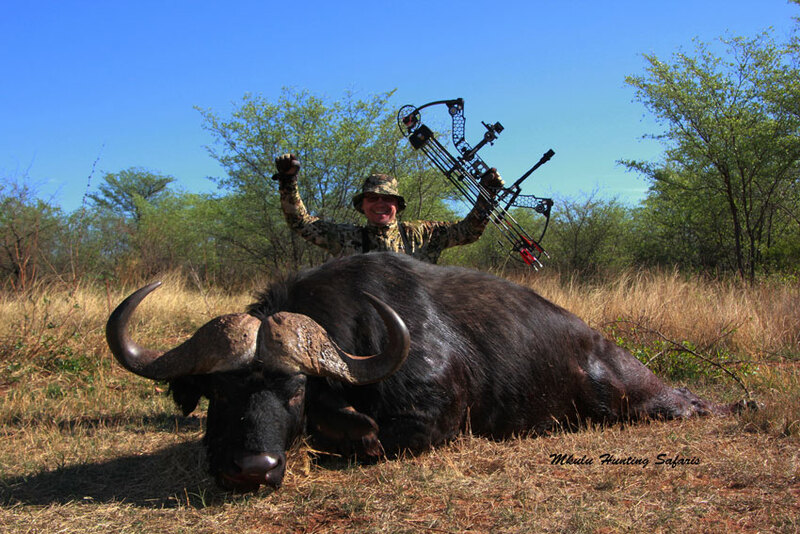 This allows a very good opportunity of you successfully bow hunting your Cape buffalo. 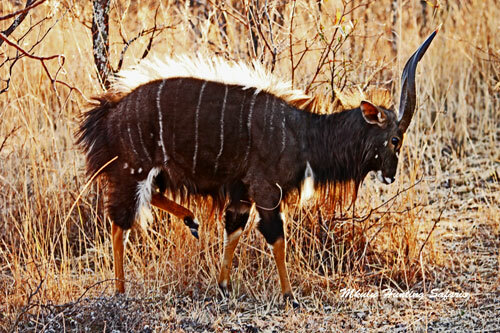 Four of our bow hunting concessions are in the proximity of the internationally known Kruger National Park. 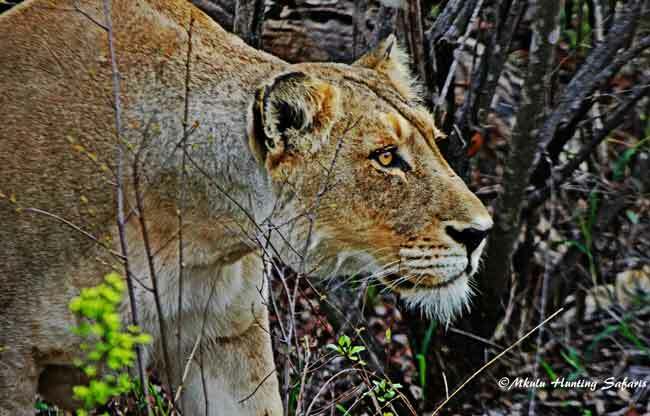 Time permitting, a visit to this world renowned five million acre game preserve can be undertaken. 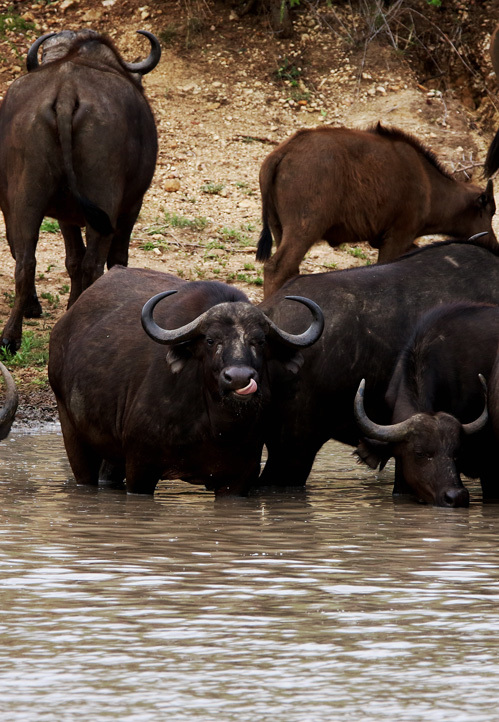 All our bow hunting concessions have sufficient Cape buffalo populations. Should we have difficulty with one of the other target species, we have back-up plans in place. 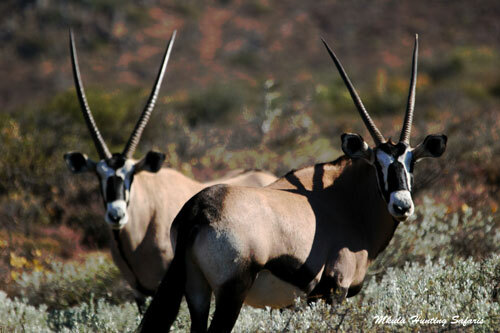 Below is a list of other animals you can bow hunt while busy with your Cape buffalo bow hunt. There might be an odd occasion where one or two of these animals may be present on a neighboring property. If that is the case we may have to drive there and back on the same day. African big 5 bow hunting packages in South Africa. The Professional Hunter (PH) that guides you on your dangerous game bow hunt needs to have a Big 5 license – this means he has sufficient African Big 5 hunting experience to keep you away from harm. It does not matter how much the cost of an African Big 5 hunting safari is, a professional hunter cannot buy experience. Our African Big 5 hunting packages 2018 are all-inclusive. The cost of the bow hunting Cape buffalo package South Africa includes all tags, fees, daily rates and trophy fee. You will be billed only once for all costs involved – the price you see is the price you pay. In the event that a Cape buffalo is not successfully hunted you will not have to pay the trophy fee. 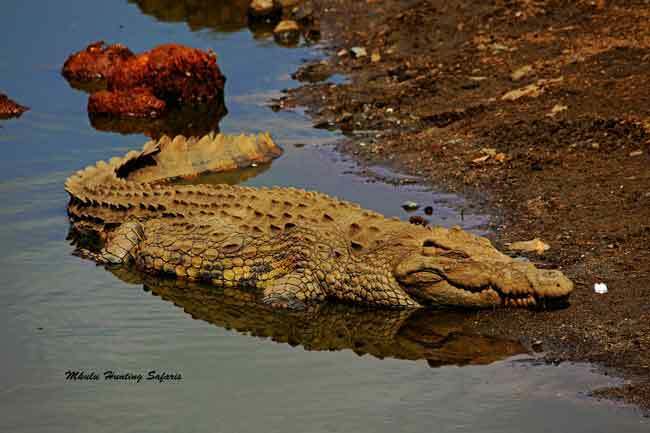 The Big 5 African animals are African elephant, Cape buffalo, lion, leopard and white rhino. Of all the African big 5 dangerous game animals, we consider the Cape buffalo as the most dangerous to bow hunt. Here is a comprehensive list of draw weights and KE for bow hunting African game. This is for plains game and dangerous game.